UFO SIGHTINGS DAILY: Ancient Building Foundation Found On Mars In NASA Photo, Jan 27, 2019, UFO Sighting News. 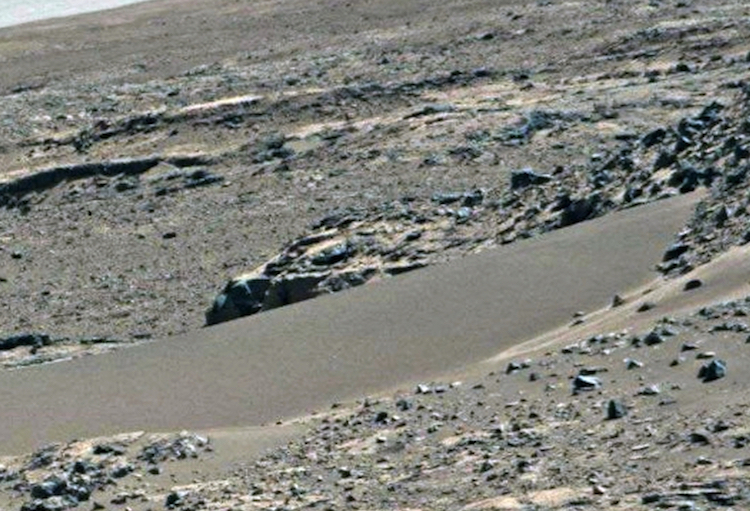 Ancient Building Foundation Found On Mars In NASA Photo, Jan 27, 2019, UFO Sighting News. 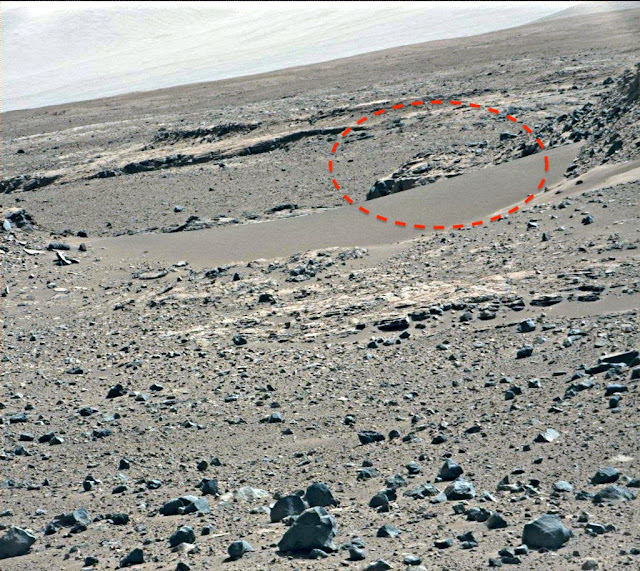 I found an ancient stone foundation on Mars in a rover photo today. The stone foundation was built on a hill and probably had more structures build upon it or maybe even below it. This is really an amazing discovery. 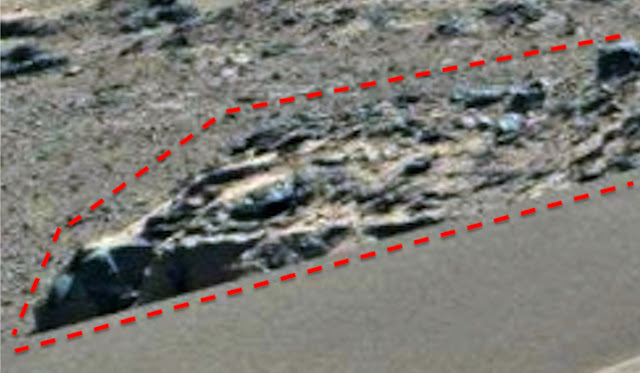 Had it been found on Earth, people would say its has a 100% chance of being built by humans. This is an ancient foundation of a structure that was build by intelligent beings. 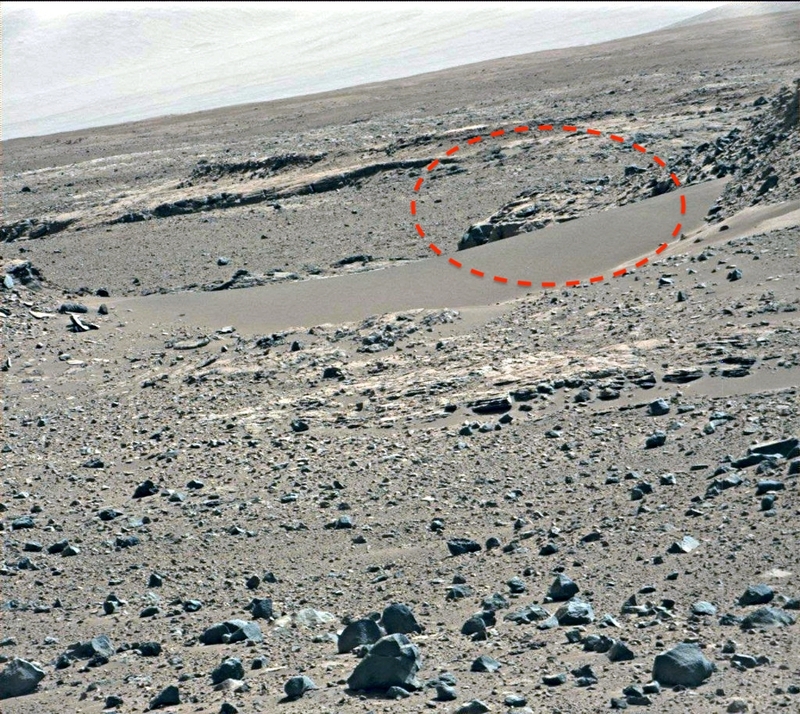 Just mind blowing that NASA has continued to pass by these important objects and instead leave the public in the dark about the things they found on Mars.